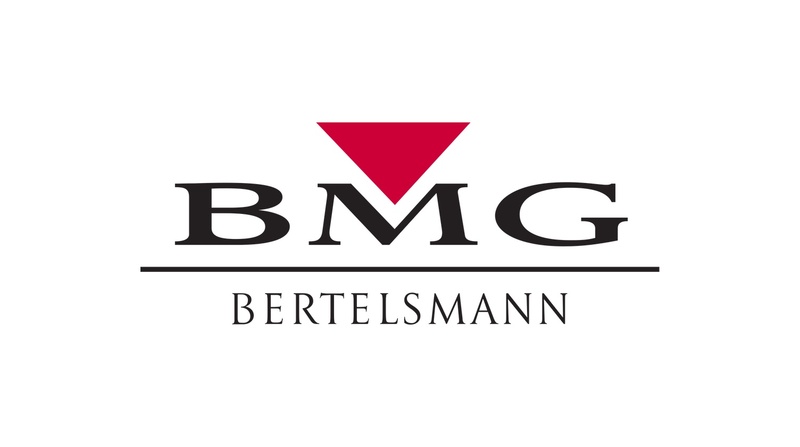 According to sources, BMG’s record label operations is already generating about $100 million globally, and about one-third of that is in the U.S. While BMG began its revival in 2008 by first pursuing music publishing opportunities, after it completed the sale of its music assets to Sony Corp., it actually held back about 200 album master recordings from the Sony deal. But it wasn’t until 2013 when it acquired Sanctuary and Mute as part of the divestiture’s the Universal Music Group made in order to keep the EU Commission’s regulatory agency happy about its EMI Recorded Music acquisition, that it began aggressively pursuing a recorded music strategy too. Since then, it has also acquired Union Square, Infectious, S-Curve, Vagrant, and Rise. All these labels and deals and acronyms sure gets messy fast. American Idol Contestant Performs Blink-182'S "I Miss You"